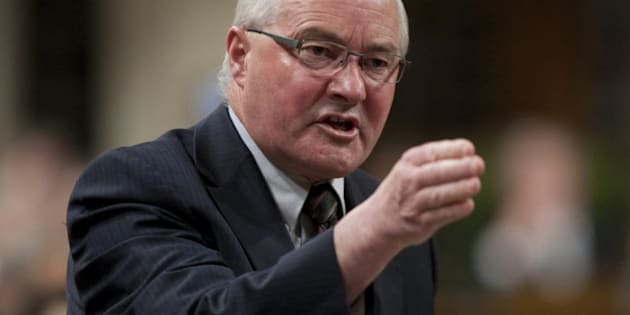 Malpeque MP Wayne Easter is renewing his call for Service Canada to stop visiting the homes of people on employment insurance following a threatening phone call made last week to his constituency office on P.E.I. Service Canada employees are visiting the homes of 1,200 EI claimants across the country as part of government efforts to reduce EI fraud. Easter said the workers making the house calls face potential danger. "My staff was threatened as a result of an individual on employment insurance feeling frustrated," said Easter. "If somebody from [the federal government] would have knocked on this individual's door last week it is just opening up the opportunity for that frustration to explode," he said. Easter would not get into specifics about the threat, but said he was able to calm the person down. He informed Service Canada about the incident but didn't call police. On Tuesday, the federal government said it had halted home visits for EI inspectors in Tracadie, N.B., because of security concerns there. Home visits in other areas are supposed to continue through next month. The Public Service Alliance of Canada, which represents workers at Service Canada, has asked government to suspend all house calls because the union believes its workers are being put at risk.